Google today announced its third Google Cloud Platform (GCP) zone for the Singapore region, which launched in June last year. The 46th GCP zone globally is dubbed asia-southeast1-c, and the availability of a third zone is expected to make it easier for customers to build highly available services in Southeast Asia. While Google rolls out new zones on a regular basis as part of an aggressive growth plan, the landmark is of special significance: The launch of this latest zone means that all 15 GCP regions around the world now have three or more zones. “We build every region with the intention of providing at least three zones because we understand the importance of high availability. Customers can distribute their apps and storage across multiple zones to protect against service disruptions,” wrote Dave Stiver, product manager at GCP, in a blog post. The third zone in Singapore is likely housed within Google’s second data center in Jurong, given that the first two zones are hosted within Google’s first data center. 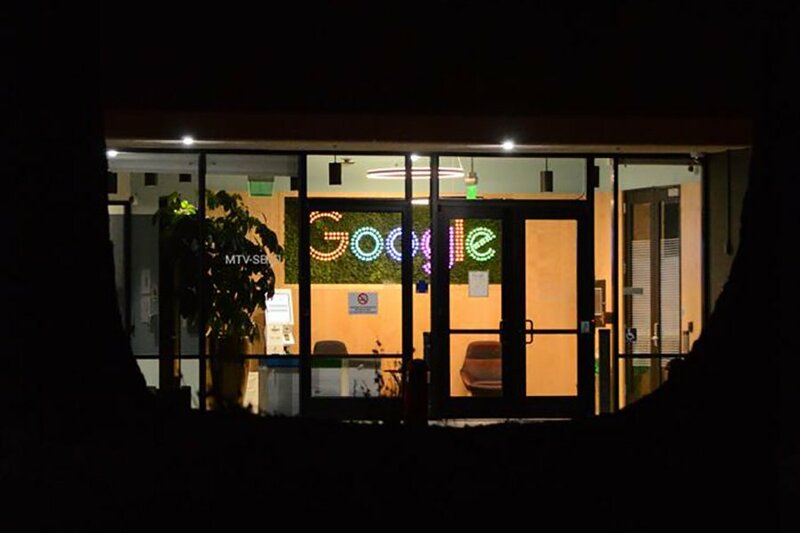 Indeed, Google representatives told DCD at the launch of Google Cloud last year that a significant portion of the second data center is understood to be earmarked for running GCP. Both facilities are multi-story data centers and are located side-by-side, likely due to Singapore’s absence of natural disasters. The company says that the mechanical and electrical systems for both buildings are completely segregated. In the same announcement, Google also rolled out three new services in the Singapore region: Cloud Spanner, Cloud SQL, and Managed Instance Groups. Cloud Spanner is a globally-distributed database system that uses atomic clocks and GPS systems to offer single-digit millisecond latencies. Its arrival will give enterprises significant legs-up on mission-critical deployments.